Join us for the limited slots available on Friday Nights from 7:30-9:00 pm. 3.0 and 3.5 players alternate weeks. Pro divides the group into two teams for even competition. Men, Women & Juniors welcome. Sign up at the club or contact Glenn Delaney (425) 385-8786. 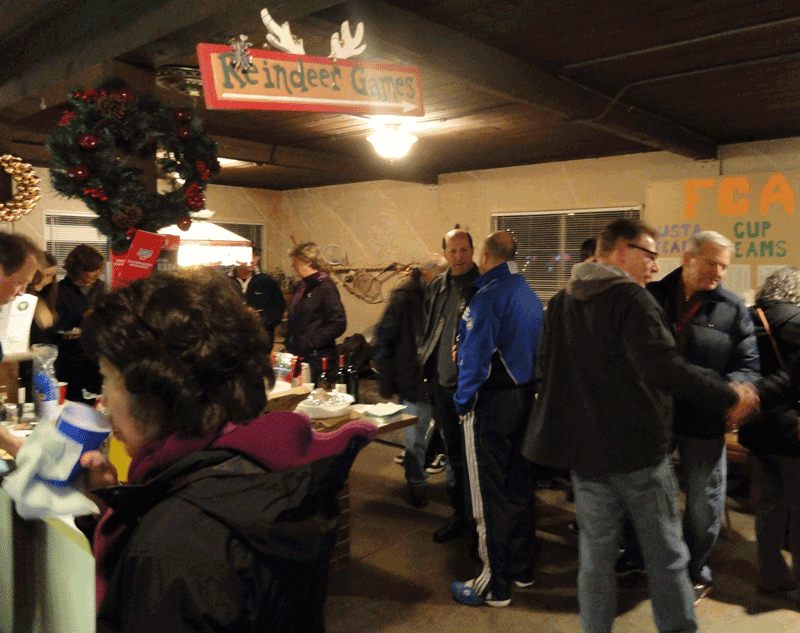 Forest Crest offers many fun social events through out the year. Ace Out Hunger (tennis lesson in exchange for food donations), Holiday parties, tournaments, and other family events, just to name a few. Keep an eye on the Events Calendar and be sure to join us for these fun events. We guarantee we will find you a match. Give us at least 48 hours notice and we will set up a match for you. *Limited space is available in our junior classes. If you are interested in participating and hitting with a junior, please contact the club. (425) 774-0014. 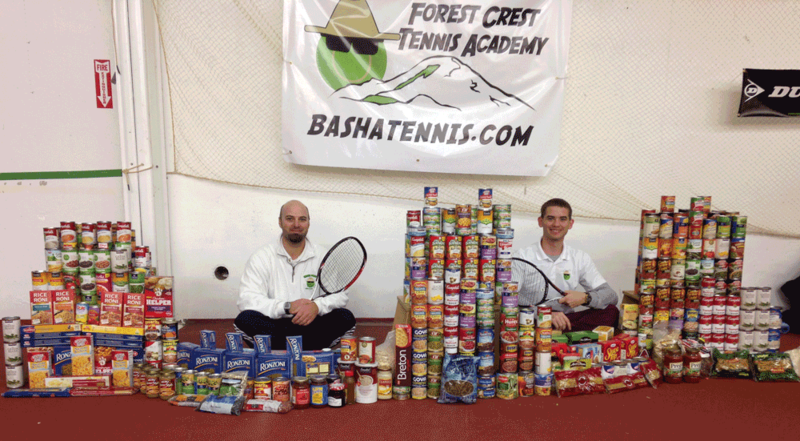 Ace Out Hunger is a branch of the Forest Crest Tennis Academy 501 3c nonprofit. The Ace Out Hunger events are held at different locations throughout the country. An event is comprised of cardio tennis, 10 & under tennis, Tennis 101, and wheelchair tennis. Participants can enjoy these programs complimentary but we do ask that they donate canned food. All food raised is donated at a food bank in the city of the event.